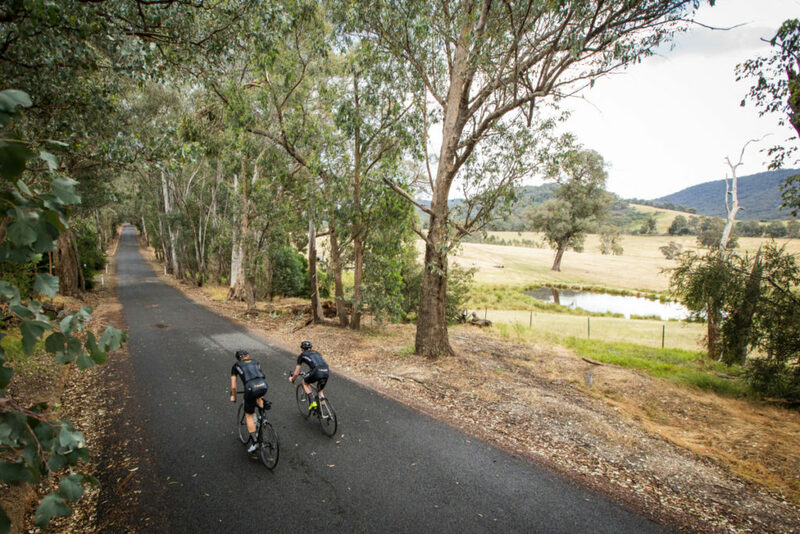 This is not a long ride but there is plenty of hill climbing to give you an appreciation of Beechworth's hill top location.  • Start at the roundabout in Beechworth and head north out of town along the Beechworth-Wodonga Road, turning left into Beechworth-Chiltern Road. Take care as this turn-off comes quickly and drops off sharply. • Continue over Woolshed Creek and into Mount Pilot National Park to the Road Summit at Old Church Road. • Turn around and head down the hill back toward Beechworth turning left at Reid's Way. Follow on to the intersection with Beechworth-Wodonga Road and turn right for the climb back up to town.